Receive a FREE Terrasync Update when you purchase a Geo7x! Purchase 3 or more Geo7x's and receive a FREE Terrasync Update per unit and a FREE 1 Year Extended Warranty per unit. You will also receive 1 FREE Pathfinder Office Update per transaction. Local or Federal Government? Give us a call. We have some additional purchasing options specific to government entities. 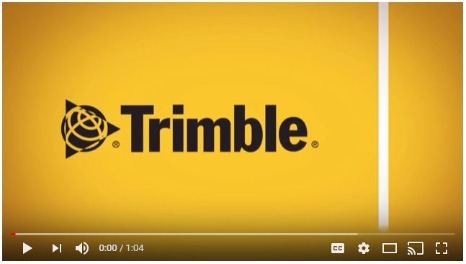 ​Be truly productive with the Trimble Geo 7 series---no matter what gets in your way. 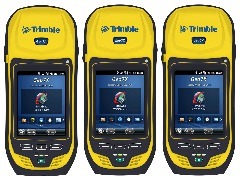 ​The Trimble® Geo 7X handheld belongs to the Trimble GeoExplorer® series family of integrated, rugged, and high-accuracy GNSS handhelds. As a streamlined solution that enables faster and more productive data collection, the Geo 7X is ideal for organizations such as utility companies, municipalities, and environmental agencies that require mobile data collection and asset management solutions.